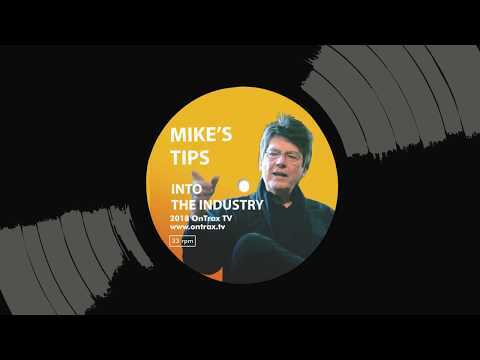 Mike Read interview where he gives his tip to an aspiring talent. In our new series we will be showcasing street talent & giving them a platform to shine, giving motivational tips from those in the media industry & video training for vocals & production. We will also be bringing to you topical mini documentaries delving into the history of music & the meaning & culture of all the genres & nationalities. Music & art is the universal language we all share.